Prominent & Leading Wholesale Trader from Hyderabad, we offer refrigerated air dryer, desiccant air dryer and membrane air dryer. To meet the demands of our customers, we are engaged in offering a wide range of Desiccant Air Dryer. 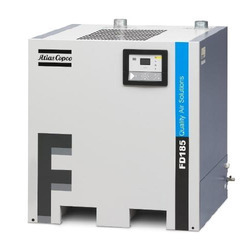 This Desiccant Air Dryer is easy to use and requires least maintenance. Moreover, these products are well designed by the team of skilled and efficient workers of the industry. It is available as per the needs of the customers. We are a highly acclaimed company that offers a wide array of Membrane Air Dryer. These products are well known for the attributes like smooth functioning, high quality and optimum performance. 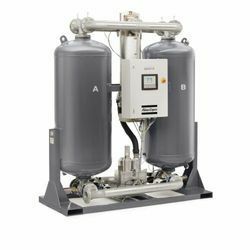 This Membrane Air Dryer is technically sound and is used for commercial sectors. We are offering this at reasonable rates.